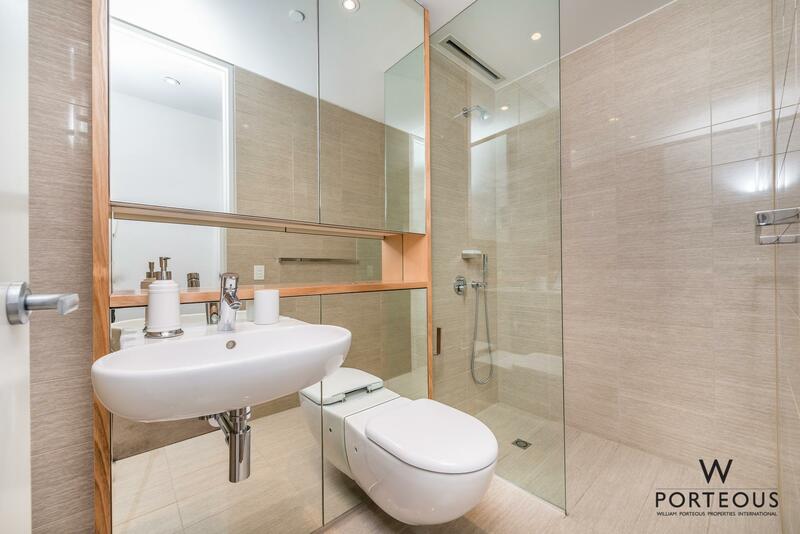 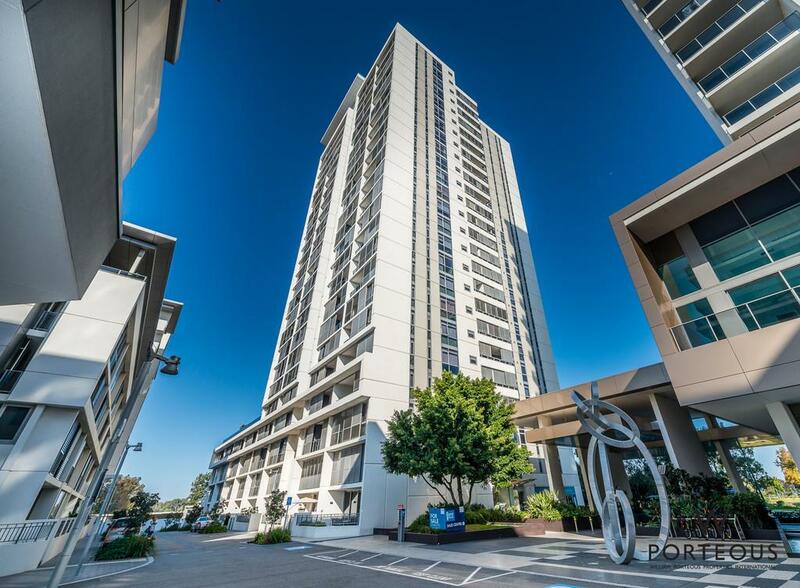 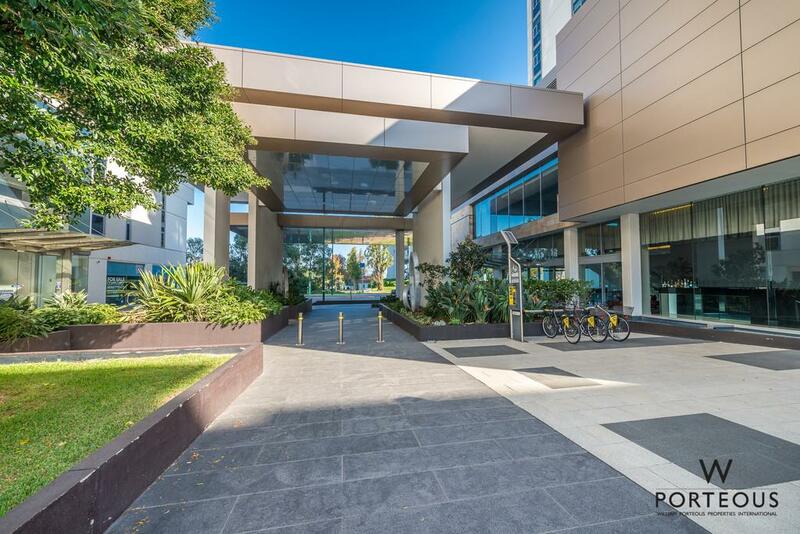 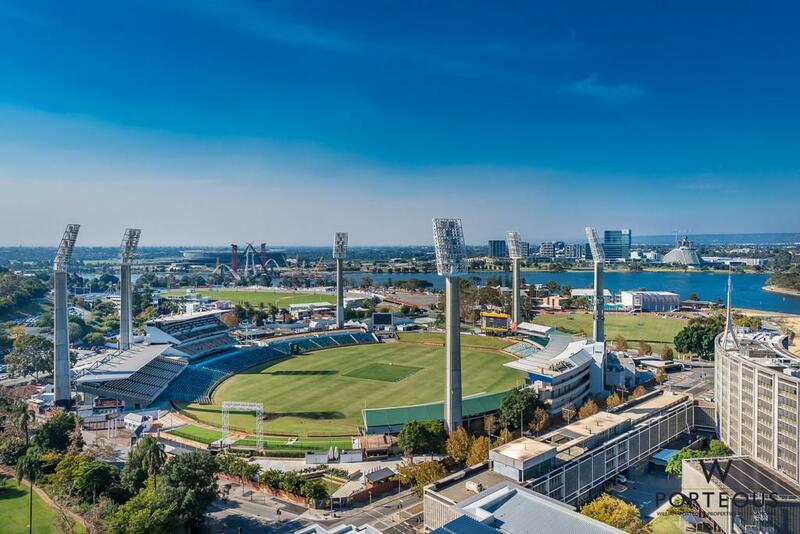 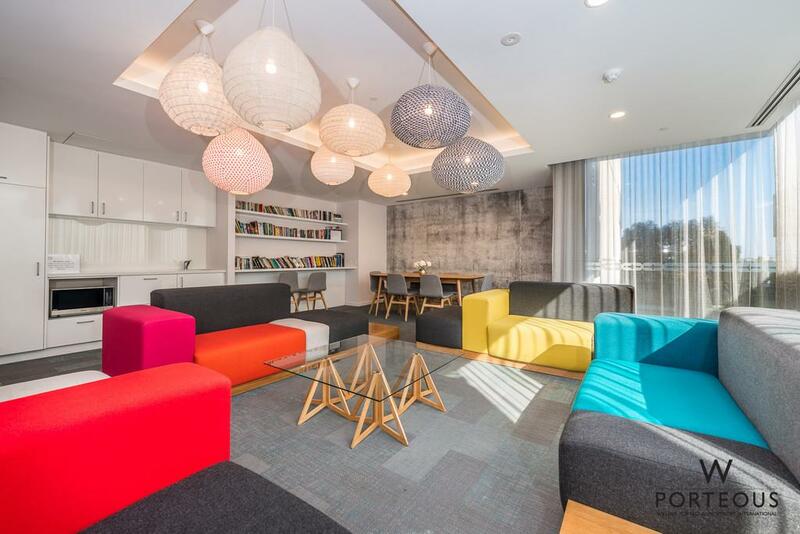 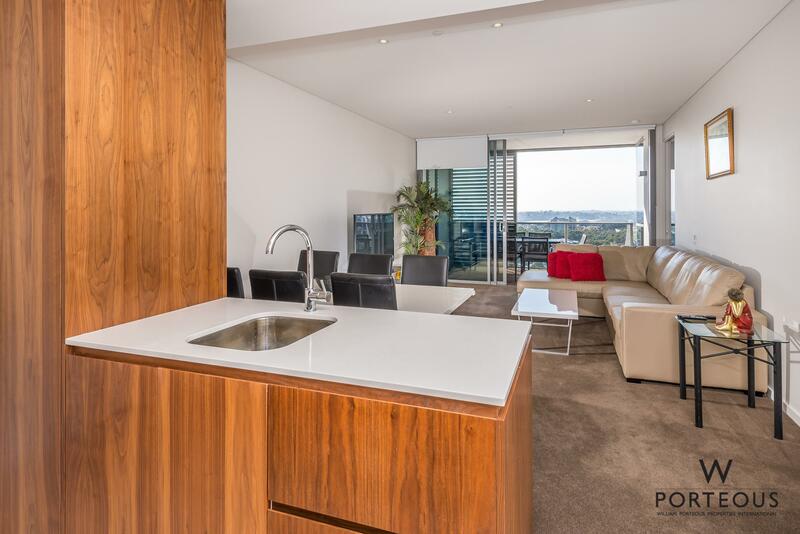 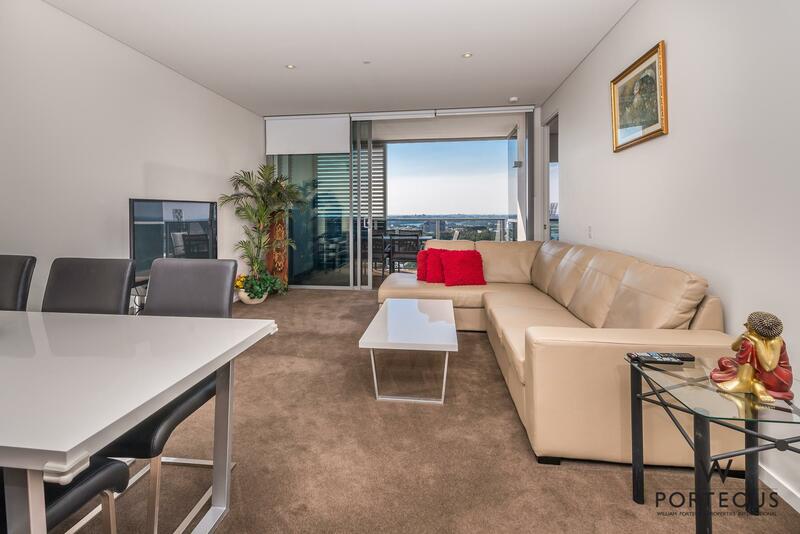 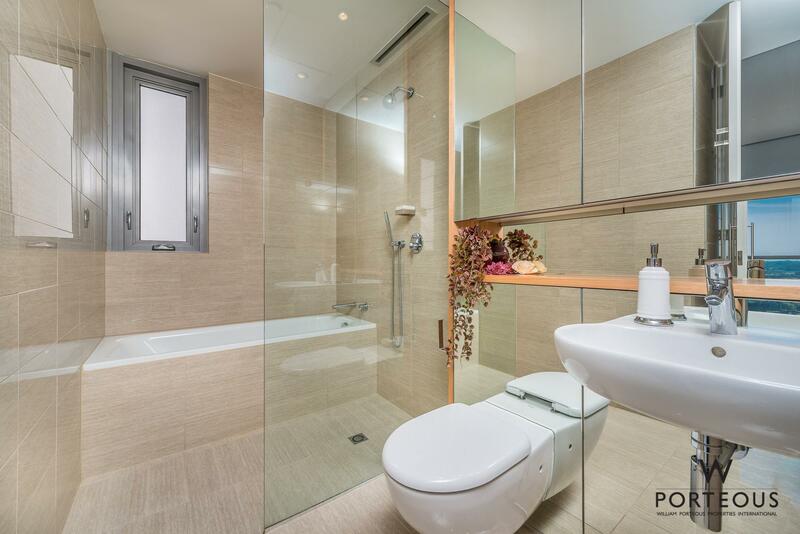 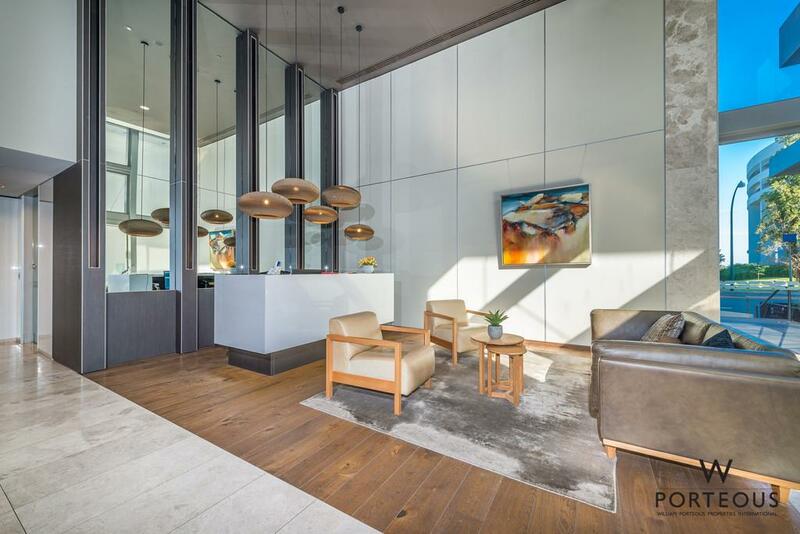 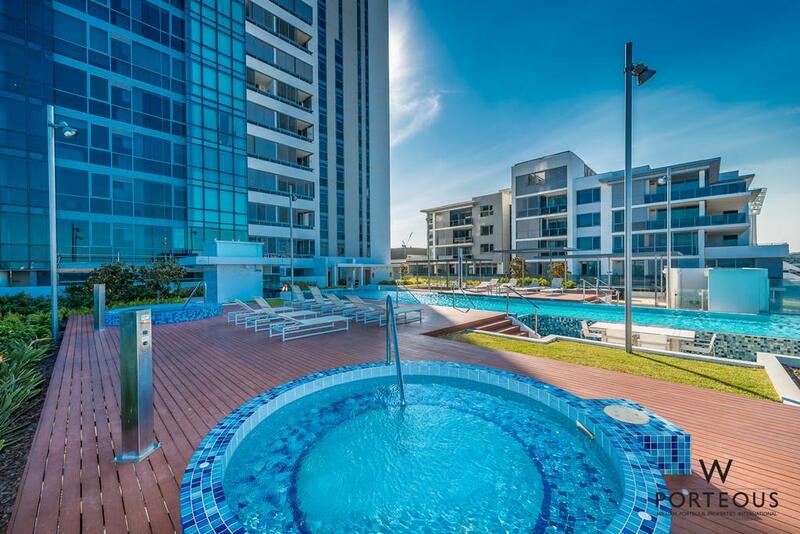 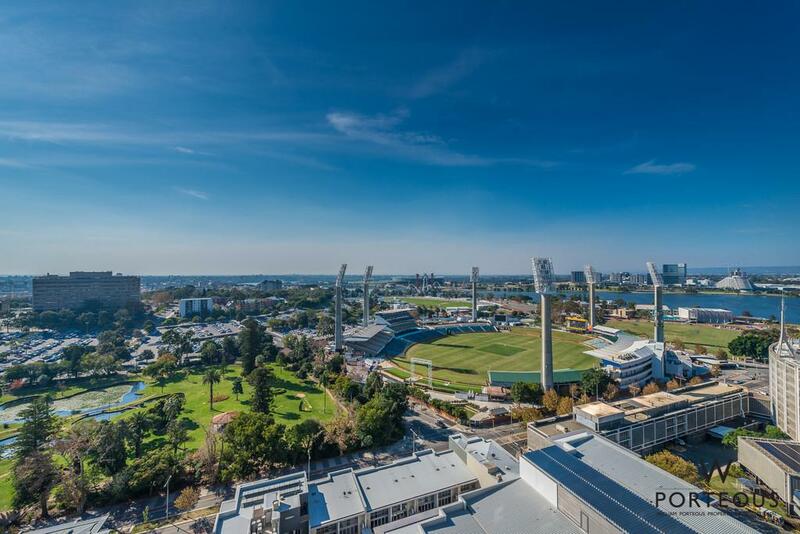 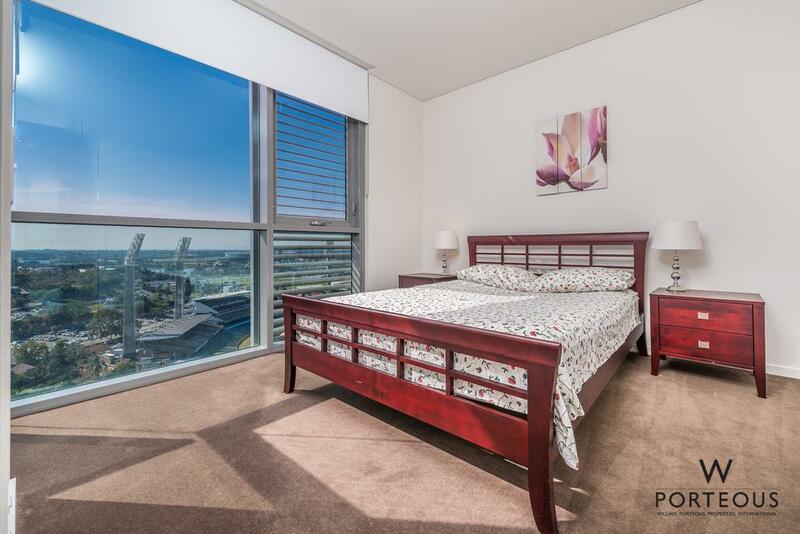 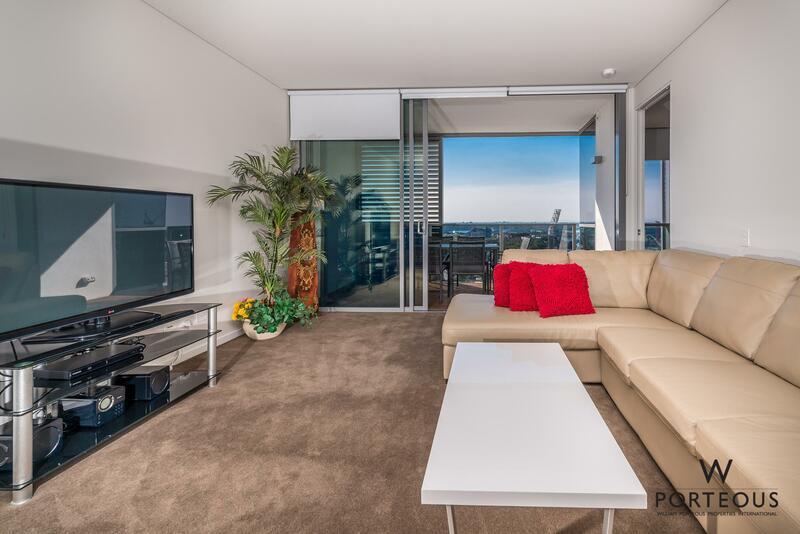 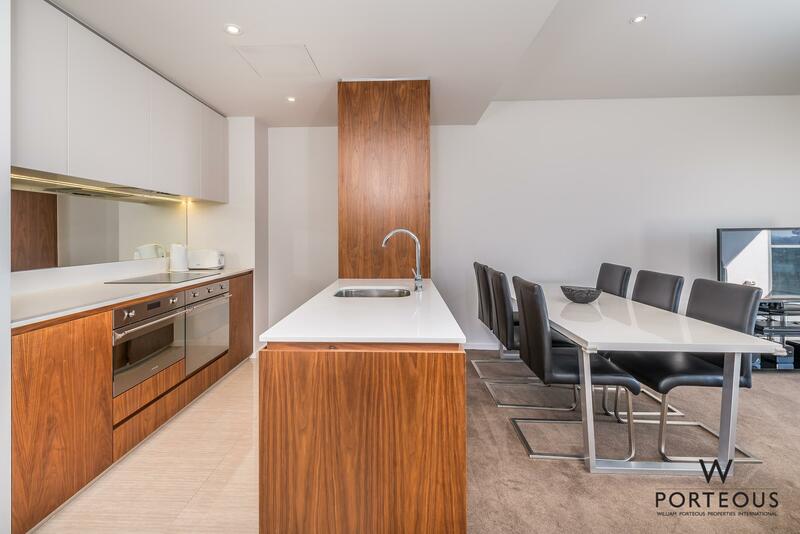 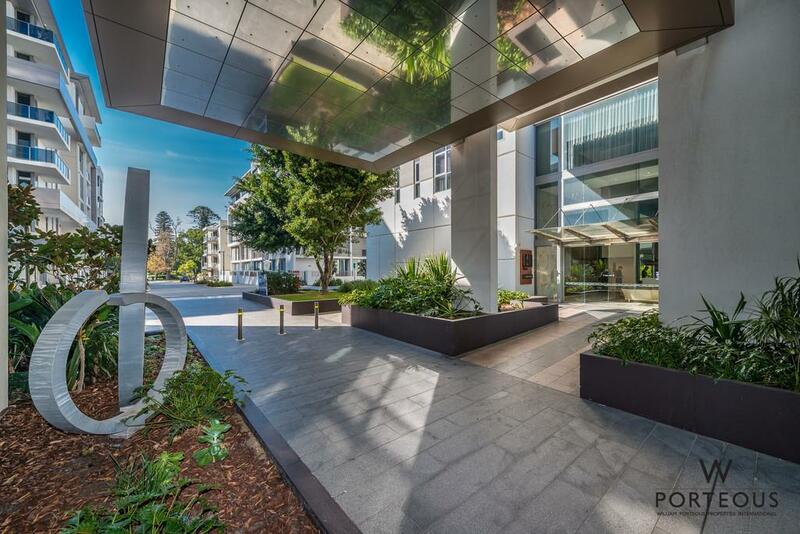 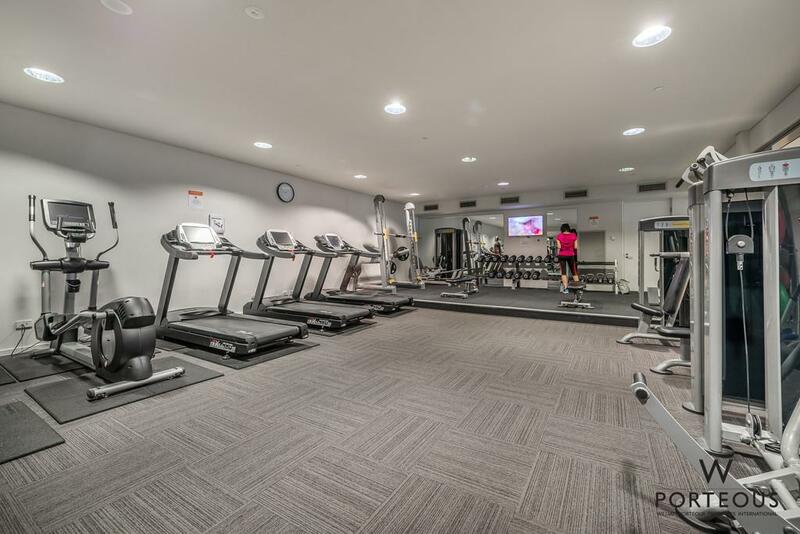 Located in the highly sought after QIII tower of the Queens Riverside Apartments, this property combines the very best of luxury, leisure and liveability providing everything you need, right at your fingertips. 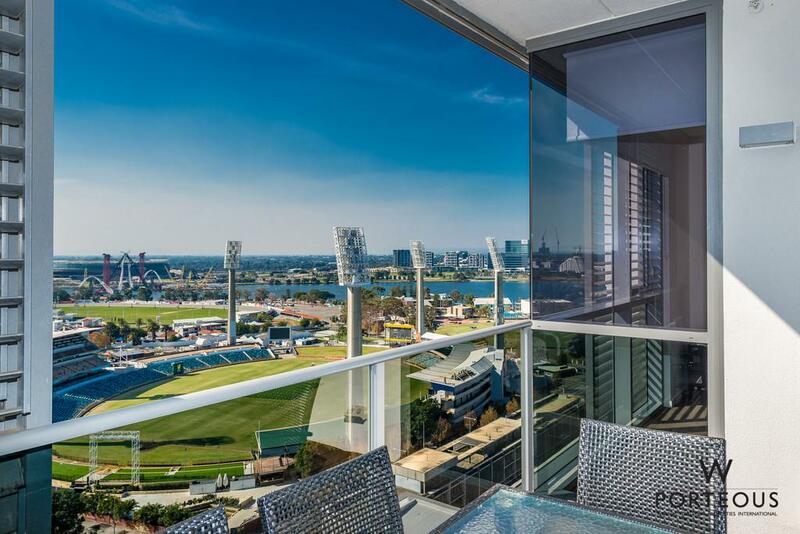 Views, space, and amenity – the list goes on… Featured within this luxury two bedroom, two bathroom apartment is only the highest quality of finishes and fittings, including: Stone bench tops Italian ceramic tiles Ducted reverse cycle air conditioning throughout European appliances including a fully integrated European appliances, not to mention the million dollar views! 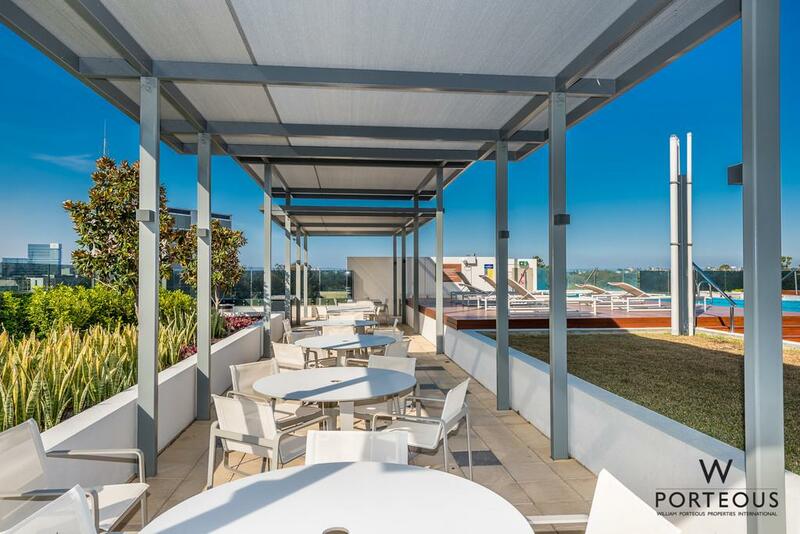 Relish in the innovative design of your own personal balcony, fitted with timber floors, glass doors & sliding louvers creating an intimately private alfresco entertaining area. 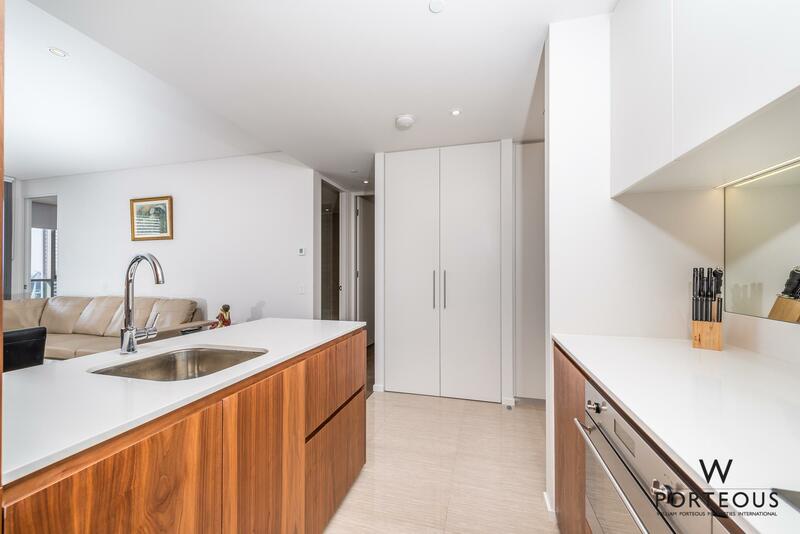 The apartment also comes with secure car bay and lockable storage area offering complete convenience. 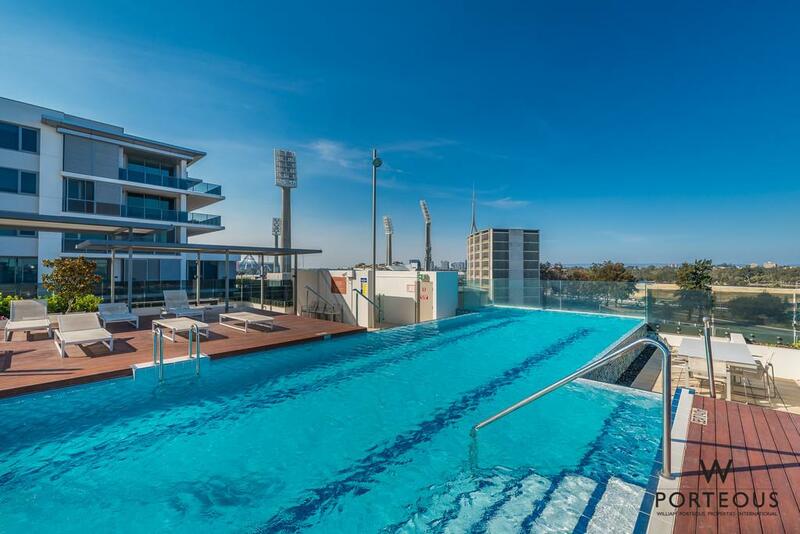 As if this isn’t enough, take your pick from an outdoor heated 25m infinity pool, two Japanese-style alfresco hot tubs, a fully equipped gym, or enjoy the view and a poolside BBQ. 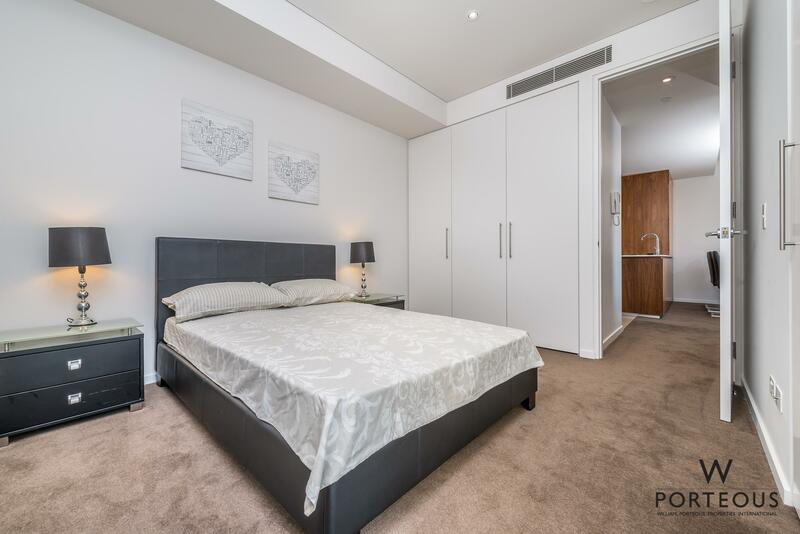 In a position that will allow you to live a lifestyle beyond your wildest dreams, this central apartment ticks all the boxes. 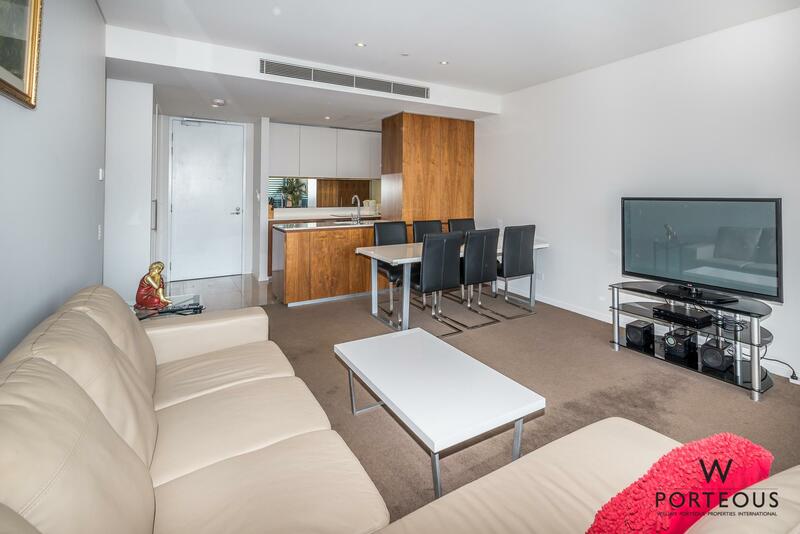 Luxuriously furnished throughout, just bring your bags and make this gorgeous property your own! 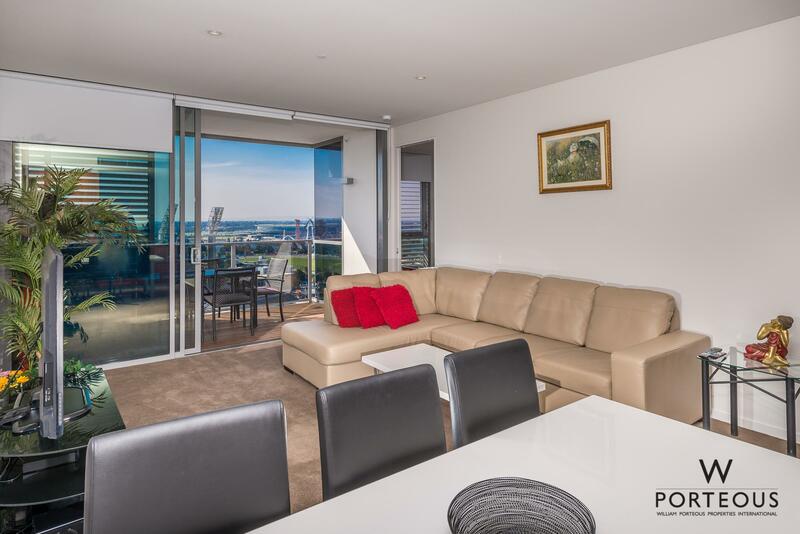 Contact Patrick Spillman on 0408 247 330 for your private viewing.